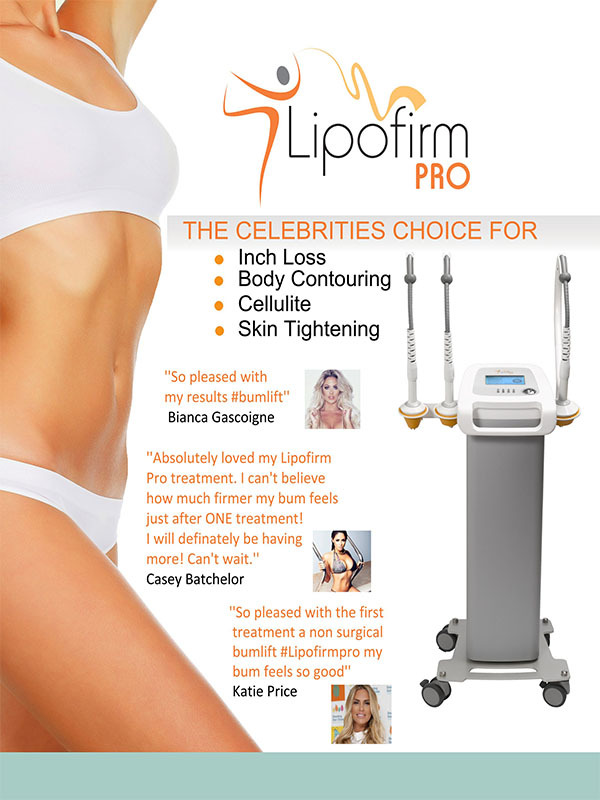 We have upgraded our Lipofirm PLUS (which included ultrasonic cavitation) to its successor, the revolutionary Lipofirm PRO. Check out below to understand why this new patented technology has become the most talked about method for body contouring, skin tightening and cellulite reduction. Click here for more information on how the treatment works. Course recommended for maximum results. Aimed to define the abdomen area by accelerating natural fat metabolism by creating instant inch loss to the area for circumference reduction whilst stimulating the muscles with dynamic muscle activation (DMA) for improved core strength. Designed specifically to tighten the skin and stimulate tissue repair to the abdomen area. This treatment uses TriPollar RF to rekindle new collagen production. Ideal for post pregnancy mummy tummies or someone that has lost weight from dieting to regenerate the area and soften appearance of stretch marks. To lift and contour the buttocks leaving the area firm and toned. This buttock lift will also reduce the appearance of cellulite providing a smoother, dimple free appearance. An ideal treatment targeting unwanted toxins in the body to break down the fatty deposits we call cellulite. The technology used helps to improve the appearance of cellulite by enhancing and stimulating blood circulation, oxygenation and lymphatic drainage. This treatment will decrease cellulite and also provide an instant lift, tone and contour the area providing a smoother, tighter appearance. Advanced non-surgical facelift using TriPollar RF to stimulate and contour the face by producing natural collagen and elastin in the skin to tighten and tone to reduce and soften the appearance of fine lines and wrinkles plus aid crwos feet and puffiness around the eye area. Your non-surgical alternative to anti-wrinkle injectables. 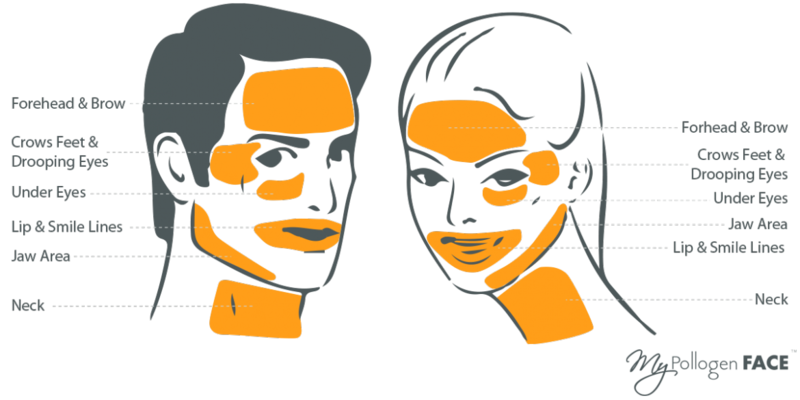 A specific treatment to target muscle laxity around the jawline where jowls can appear loos and lax using TriPollar RF and DMA. Designed to firm, lift and contour the muscle within the jowl area to provide a more toned expression along with assisting in reducing laughter lines. Click here for contraindications, after care and other information.